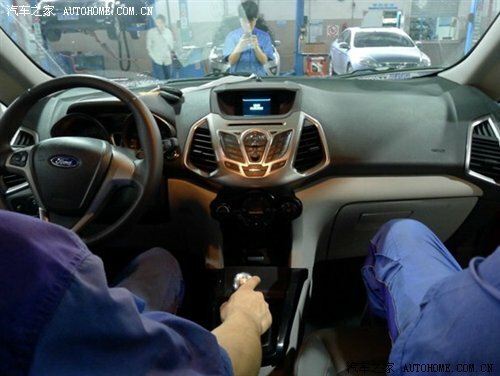 It’s been a while since we had a good set of spyshots of the Ford EcoSport. But our friends from China have managed to snap up a few detailed ones as it was driven out of a workshop. Now let’s critically analyze each one these spyshots to their minutest details to see if we can reveal some more. The model driven here is a LHD variant. It sports a slightly redesigned Fiesta dashboard. The AC vents on either side mimic the central blowers. 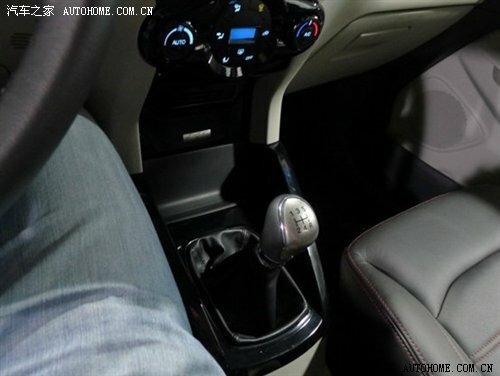 The much adored butterfly center console makes it to the EcoSport. 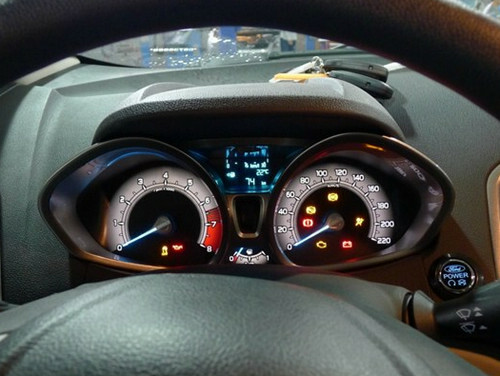 The instrument cluster is a tasteful mixture of different colors. 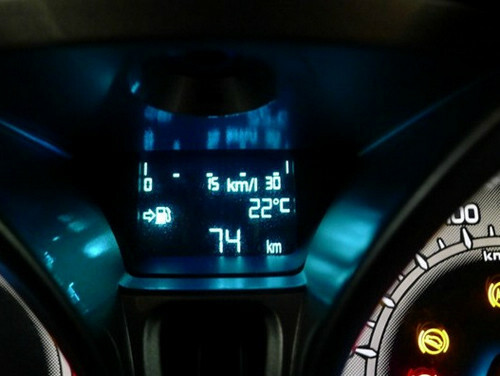 A small MID is placed between the speedometer and tachometer. Right now, it reads 15kmpl so the assumption is that this is a petrol version with the magical 1.0L Ecoboost engine. If it was the 1.5L TDCi, the fuel economy would have been much higher unless we had a lead-footed Chinese behind the wheel. 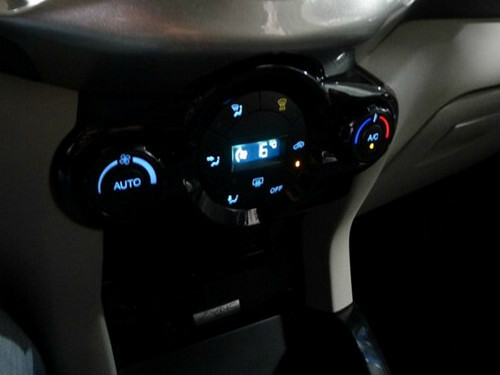 The EcoSport will come with the same climate control option found on the Fiesta so it will not be a dual zone climate control unit. 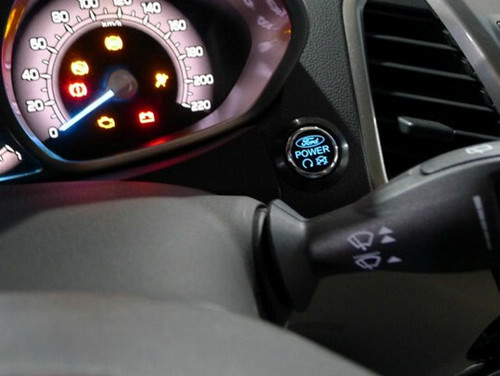 A Start-Stop button will sit on the right hand side of the steering. The button also has a suspicious headphone symbol on it. The gearstick is stolen from the Fiesta and has a premium-looking chrome finish on it. 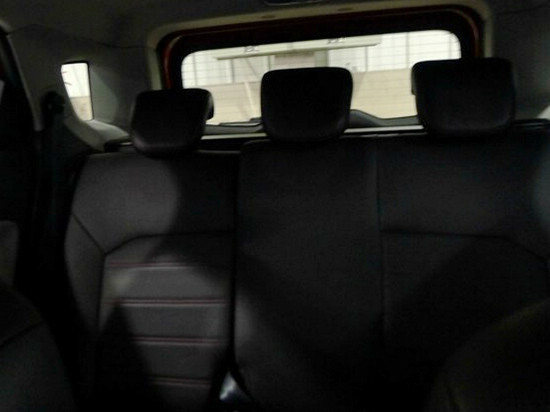 The rear seats seems good enough to take two people or three kids. There is a rear AC vent which is becoming a standard feature these days. A rear center armrest, crucial for the Indian market, is missing. 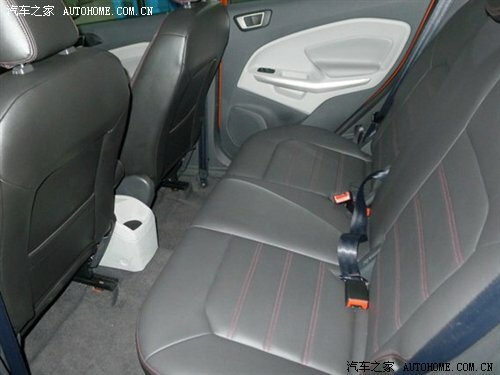 The seats can also be folded to lead to more boot space. The rear image verifies that parking the EcoSport is going to be a tough task if sensors are not provided. 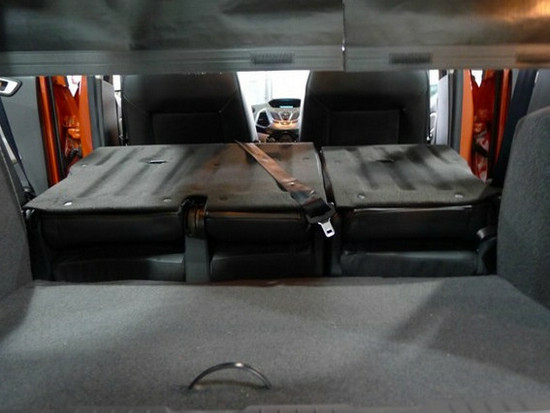 The view of the rear is obstructed by thick pillars, three headrests, a peeking spare wheel and a small rear hatchet. 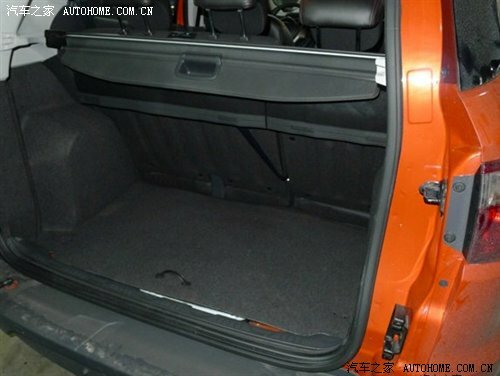 The boot space seems adequate to gulp in all your luggage. 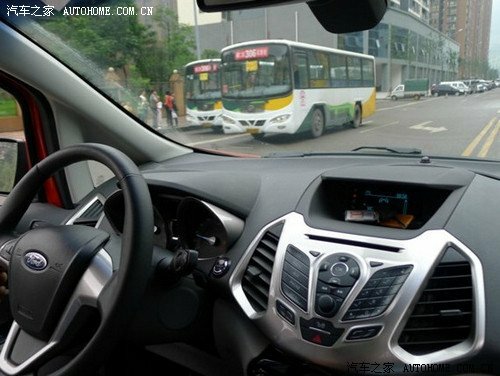 Clearly, I have made my observations based on the images provided by ChinaCarTimes.com & AutoHome.com.cn I don't know what variant is spied over here, neither have I seen a Ford EcoSport production model in flesh. So do take all the observation with a sprinkling of salt.